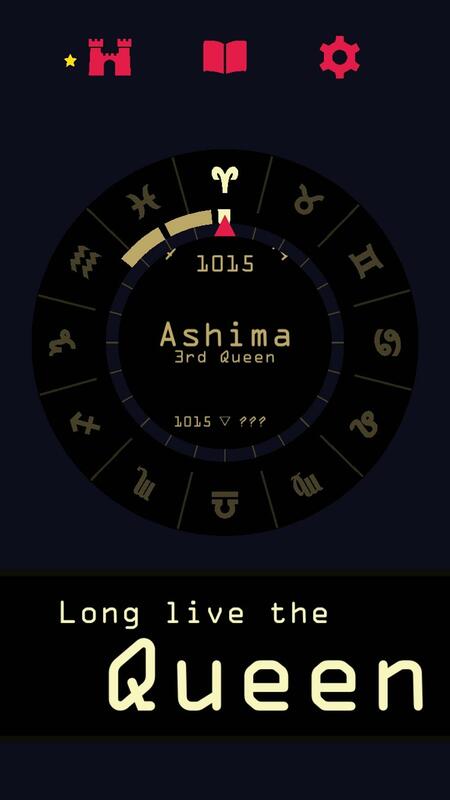 Reigns: Her Majesty is the follow-up to the smash swipe 'em up hit Reigns. A cultural renaissance has bestowed the world with a new era of knowledge and enlightenment but greed and jealousy still conspire against the benevolent queen. Outwit and outlast those that would seek to depose you and your husband by swiping left or right, making just (or unjust) decisions on all manner of royal matters. Maintain the balance between the kingdom's most powerful factions, use mystical items from your inventory, and navigate the increasingly complex politics and personal relationships of your dynasty.